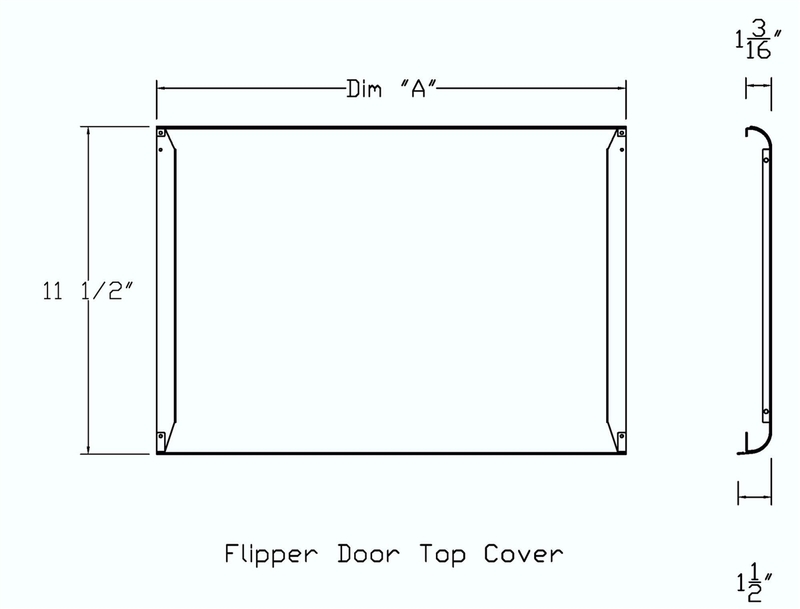 Flipper Top Cover, AO2, Standard, MT Medium Tone, 30"
This is a component part only, additional parts are needed to make a flipper door. 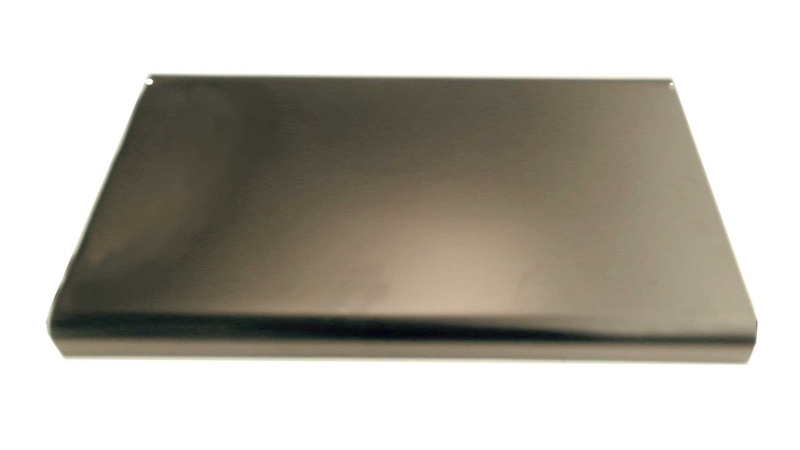 This is only the top metal cover, no other hardware is included with this item. Depth of top: 11 1/2"
The trademarks, service marks or registered trademarks are those of their respective owners. The parts on this site are made by or for OmniMax USA LLC. OmniMax USA LLC and Omnipart Import Export Limited are the sole producers of these parts, any references used here are for the sole purpose of identifying usage and application. These parts do not originate from the original OEM manufactures unless specifically identified as such. Action Office®, Series 1®, Series 2®, Ethospace®, SQA®, Phoenix Design®, AsNew® are all trademarks of Herman Miller, Inc. 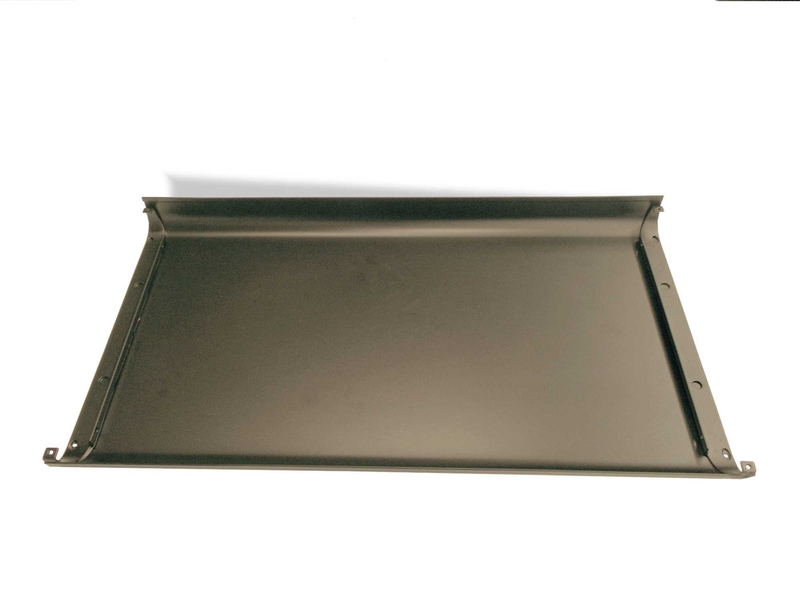 Shelf Pan, AO2, Standard, BU Black Umber, 48" Flipper Door Unit, AO2, Standard, MT Medium tone, 60" Flipper Door Unit, AO2, Standard, BU Black Umber, 36" Shelf Pan, AO2, Standard, MT Medium Tone, 36"
Flipper Door Unit, AO2, Standard, DT Dark Tone, 60" Flipper Door Unit, AO2, Standard, BU Black Umber, 42" Flipper Top Cover, AO2, Standard, BU Black Umber, 24" Flipper Door Unit, AO2, Standard, DT Dark Tone, 48"